With its premium materials, the leather case provides reliable protection for your iPhone 6s/ 6s Plus when you’re on the move, and it won’t add any bulk to your handset when you take it out for calling. Like the design? 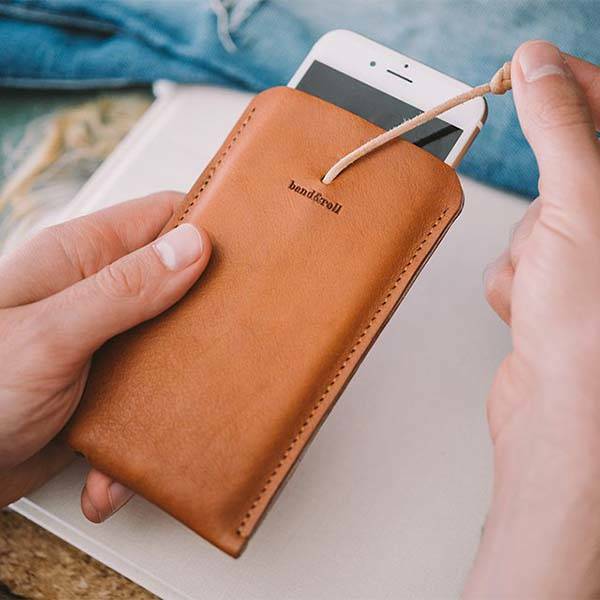 Let’s keep going for band&roll’s iPhone 6s/ 6s Plus leather case. This is a premium and versatile protective case that comes in two model for iPhone 6/6s and iPhone 6/6s Plus. As we can see from the images, the iPhone case shows off a minimalistic and stylish design, and its 100% genuine leather construction with meticulous stitching not only delivers durability, but also adds more luxurious aesthetics to the sleeve. 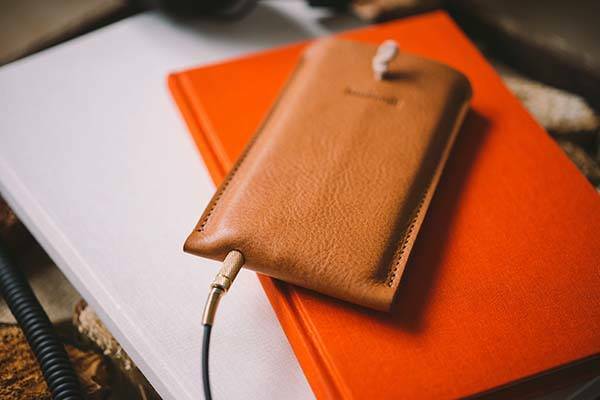 The iPhone case is made from full grain vegetable tanned leather and lined with 100% genuine vegetable tanned suede leather in order to protect your iPhone from bumps and scratches, and a subtly designed leather cord lets you pull out your handset with ease. Meanwhile, an optional custom hole is placed at the bottom of the leather case, so you can effortlessly connect your headphones with your iPhone for music playback. 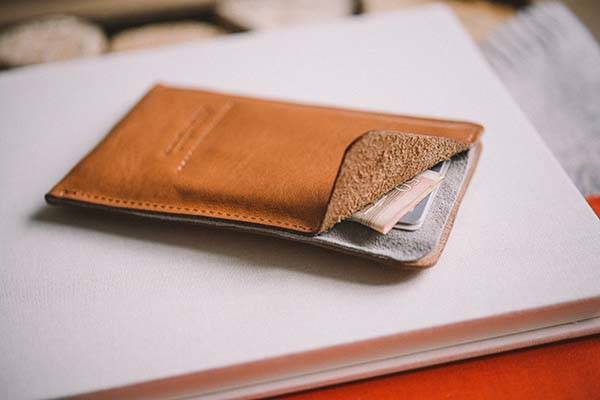 Apart from that, the iPhone case also features an extra pocket to hold your cards and cash. The iPhone 6s/ 6s Plus leather case comes in two models and two colors, each is priced at $110/ $125 USD. If you’re interested, jump to Fancy for its more details. BTW, also don’t miss the handmade leather iPhone 6s sleeve and more related cool stuff by following tags.